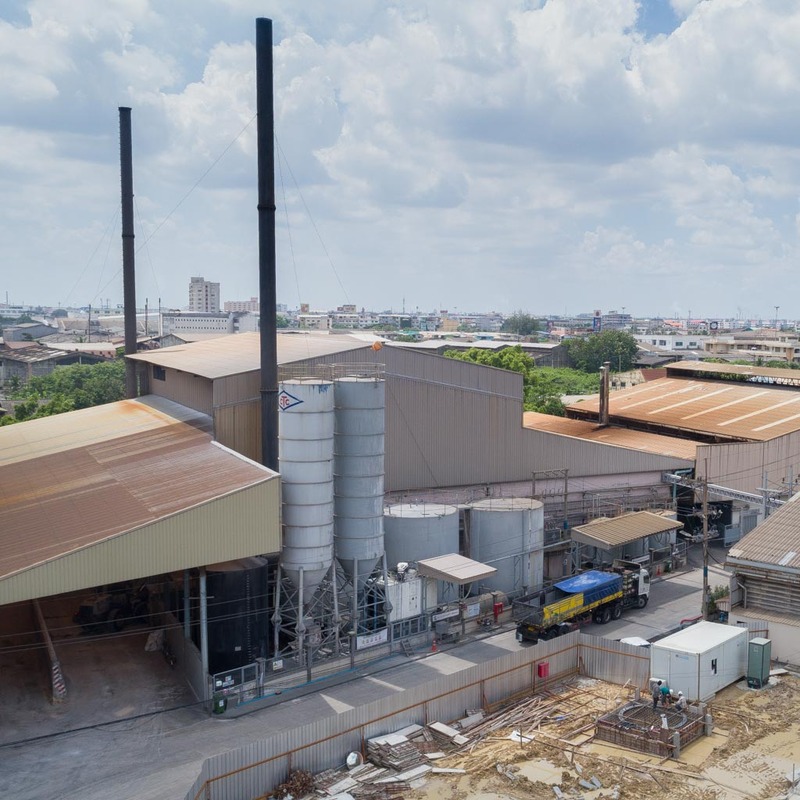 C. Thai Chemicals began operation in 1970. 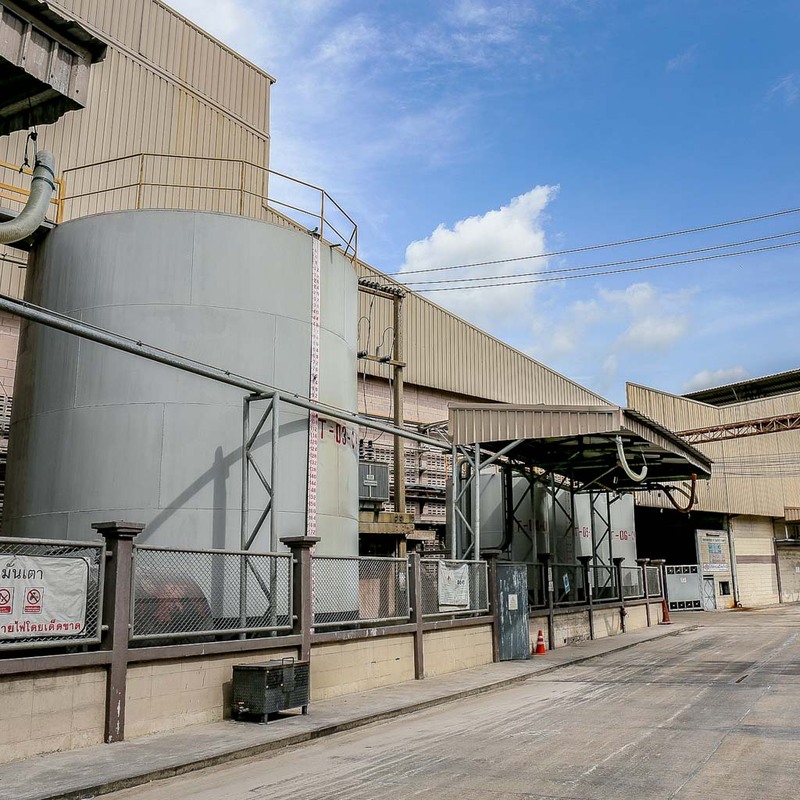 Our company has grown significantly and diversified over the past 40+ years, but our core business has always been the manufacture of sodium silicate. Our team of engineering and chemistry professionals, working in conjunction with our dedicated manufacturing and administrative staff, have continuously improved the technology, quality, efficiency, and diversity of our silicate products. 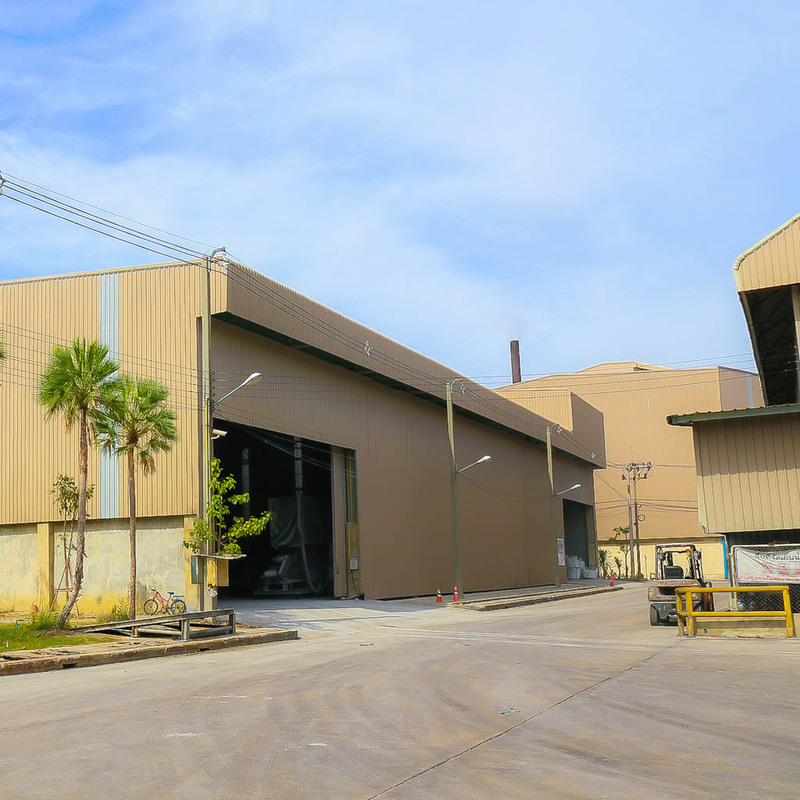 C. Thai Chemicals is proud to offer a wide range of solid and liquid sodium silicate products that have been carefully optimized to best serve our valued customers in Thailand and throughout the Asian region.